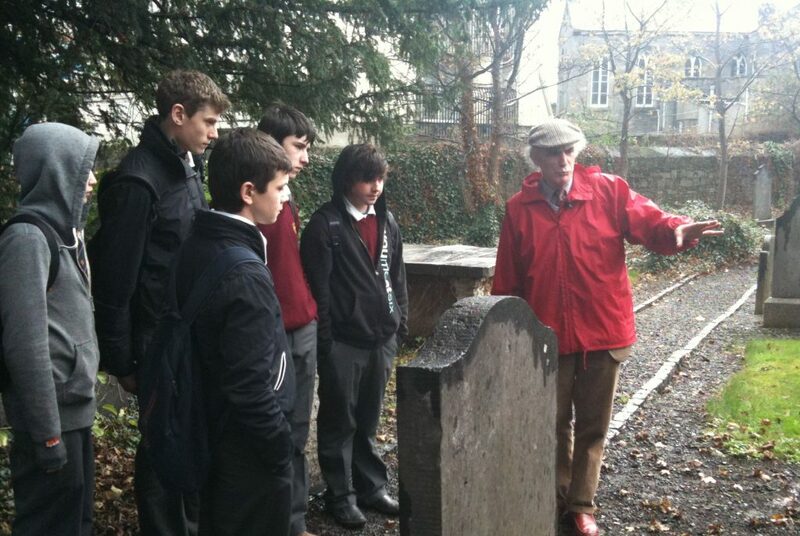 ACAS | Aisling Collins Archaeology Services – Aisling Collins Archaeology Services is a multidisciplinary archaeological practice based in Dublin. 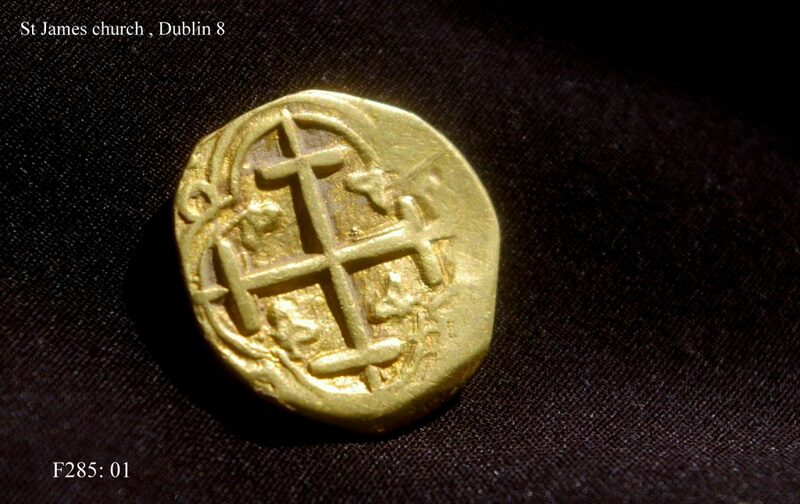 Aisling Collins Archaeology Services is a multidisciplinary archaeological practice based in Dublin. TV and Film research: we carry out research for TV and Film in all subject areas. 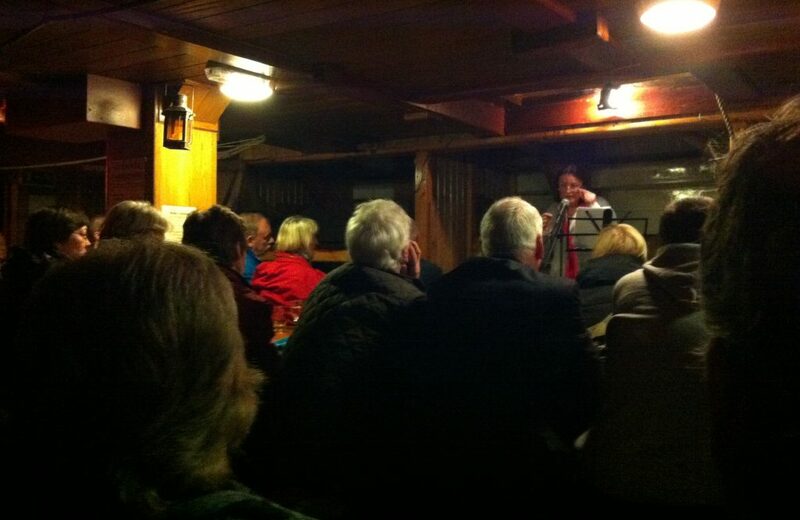 We also have successfully developed ideas for TV programs and series that have been broadcast on RTE and TG4. 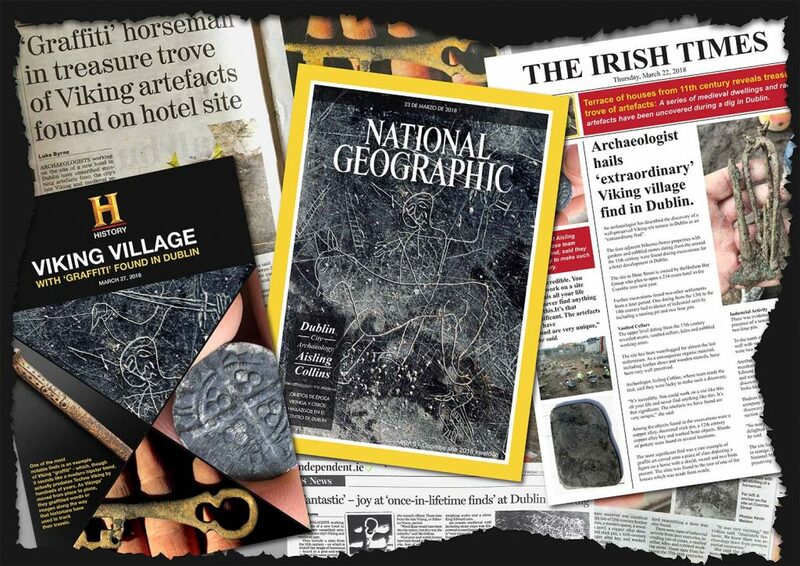 We have been successfully running interactive and fun archaeology workshops and modules in several primary and secondary schools across Ireland since 2010. 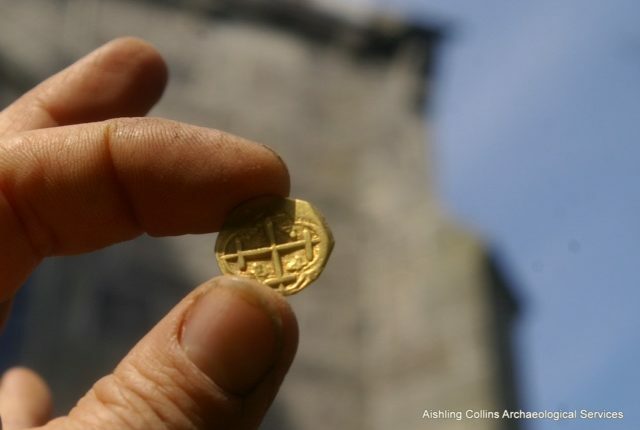 ACAS | Aisling Collins Archaeology Services is a multidisciplinary archaeological practice based in Dublin. 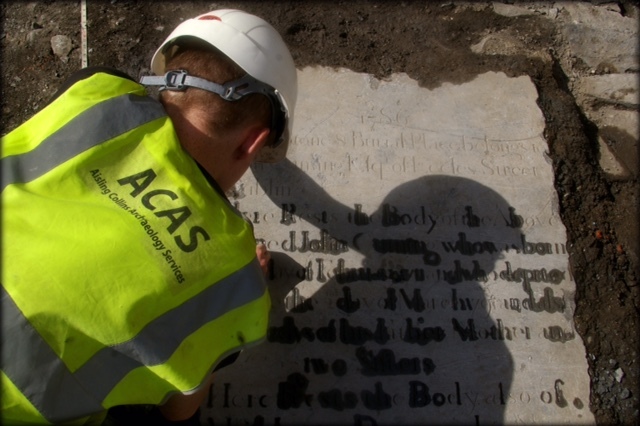 ACAS provides a comprehensive range of archaeological and built heritage services to the development industry, the tourist industry and also the educational sector. ACAS recognises the current market and ensures that all rates are competitive. We carry out underwater services from small wade surveys to surface demand commercial diving operations. First woman in Ireland to be trained as a surface demand part 3 commercial diver. All Copyrights Reserved. ACAS. Dublin 2018.